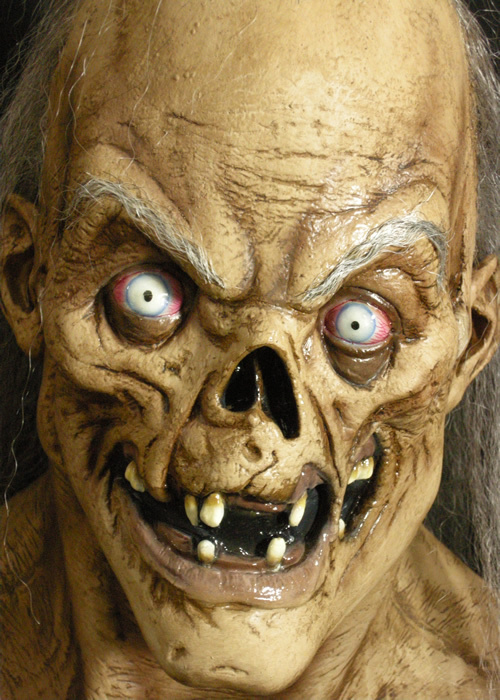 "Hello, Kiddies," he says and rises from his coffin with a wild cackle. 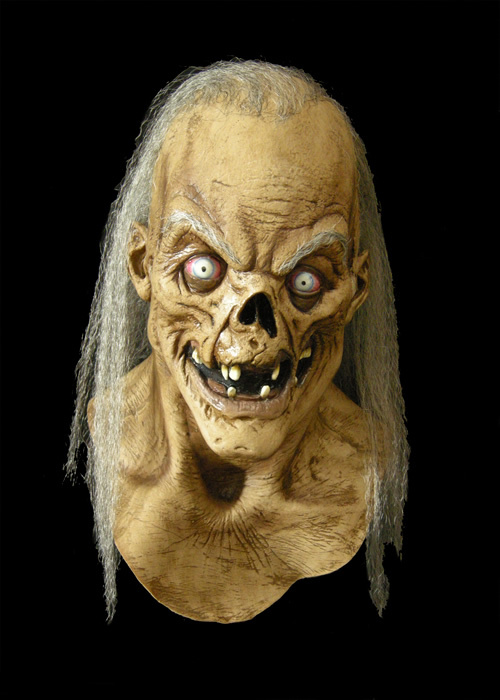 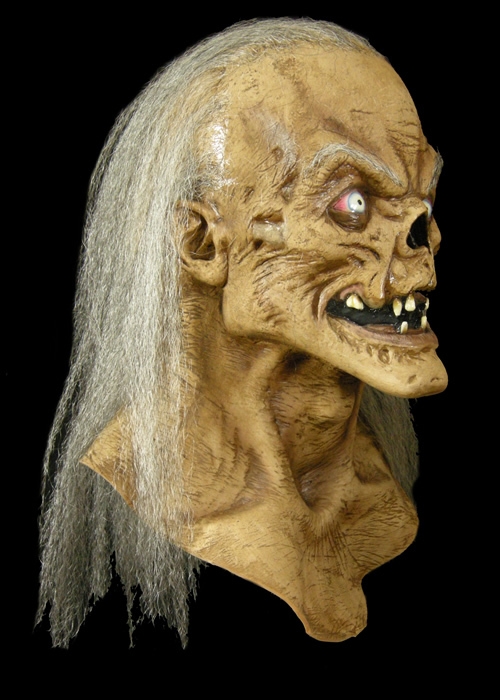 This is our tribute piece to the icon classic, The Crypt Keeper from Tales From The Crypt. 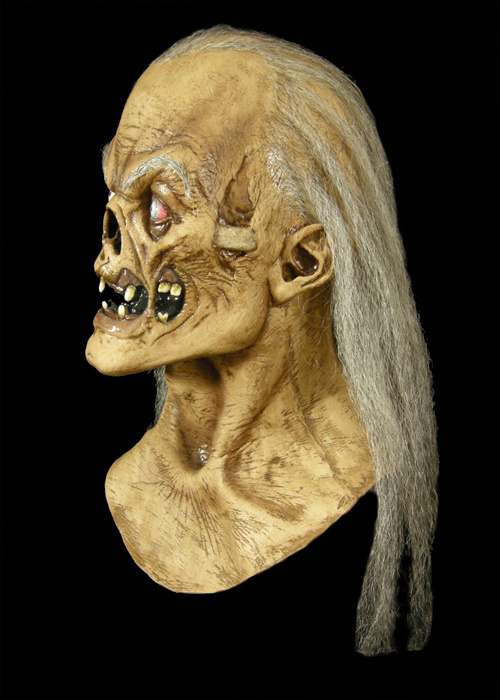 Extremely accurate and detailed, full overhead latex mask.